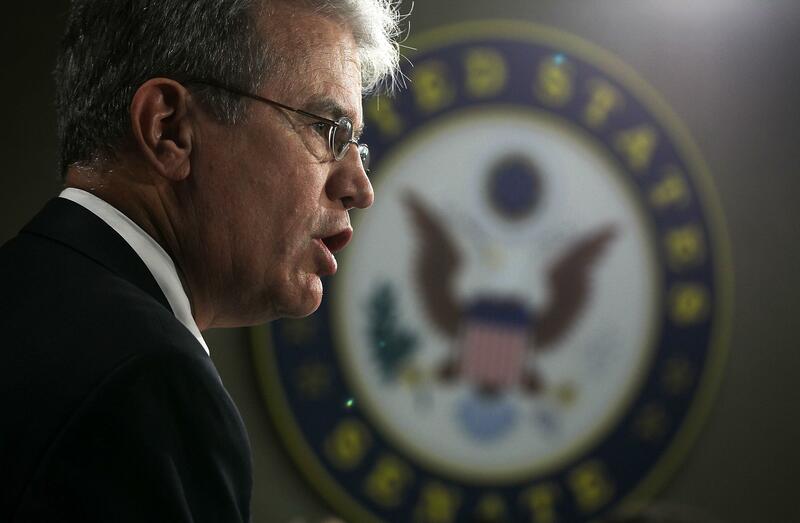 "A Whipped Dog Who Still Barked, Yet Cowered"
Eight years ago, before he even contemplated a comeback bid that would put him in the U.S. Senate, former Congressman Tom Coburn penned a tell-all about the Republican revolution. Breach of Trust was, for a tell-all, fairly obscure, fairly slow-selling. (No bonus points for a foreward written by Bob Novak.) But it was ahead of its time. Its theme, that Republicans turned “into insiders” by giving up on fiscal conservatism, predated the Tea Party by half a decade. Its villain, Newt Gingrich, was a has-been. That’s no longer true. You’re likely to see a lot of reporting lifting/using as inspiration the angry quotes from Coburn’s memoir. Here’s a bluffer’s guide. - Coburn explains how a pack of rebels defeated a 1997 rule that would have allowed an increase in committee budgets, to help Dan Burton’s oversight committee – knee-deep in the Clinton scandals – do its work. Gingrich, outraged, demands that the members speak up at a caucus meeting. “The eleven geniuses who thought they knew more than the rest of the Congress are going to come up and explain their votes,” he says. According to Coburn, the wiley rebels win over the conference with their speeches. “Gingrich’s vitriolic response to us bringing down the rule for the bill confirmed to us that he was willing to trade our principles for a short term political advantage over the Democrats,” writes Coburn.